Caprice Trudie 22152 women's slip on ballerina style shoe. With full leather uppers and leather insoles, this style is both practical and comfortable. 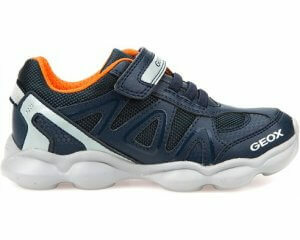 It also has a stylish contrasting patent toe. The durable rubber sole also makes it a great style to be worn all day long.